A new point and click game that was created by Games4King. 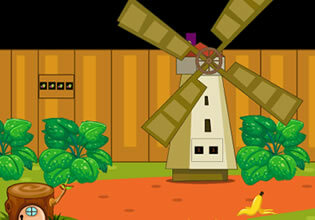 To beat this escape game you have to escape from the windmill garden. Explore the garden and look for hidden clues that might help you escape from this place.